Design is something we spend our entire lives surrounded by. The chair you sit in at work is designed. The pillow you lay your head on every night is designed. The home where you live is designed. 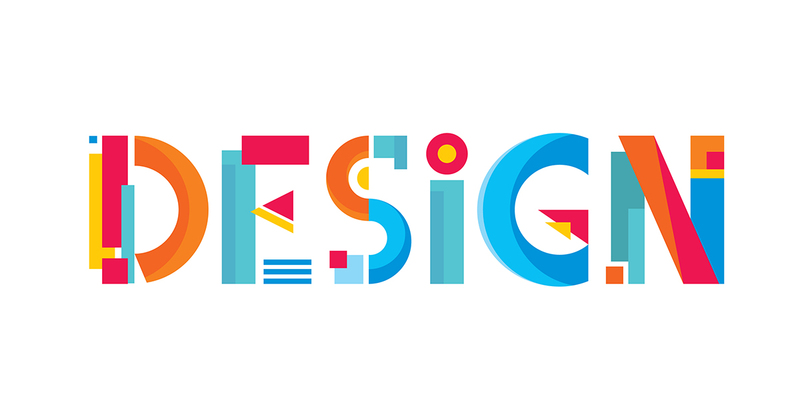 There are many different disciplines of design. Engineers and artists are on the opposite ends of the design spectrum, but both are solving problems. Viewing design as problem-solving simplifies the broad category into something that you can get better at. If you want to develop the skill of designing, a good place to start is learning new programs. GIMP: This image editing software is a great place to start for artistic design. It’s easy to learn compared to similar products and can be utilized by beginners and professionals alike. SketchUp: Created by Google, this 3D software is a versatile design tool that can be utilized for all types of design. Inkscape: This alternative to Adobe Illustrator is as simple as a vector image editor can get. Vectors are used for things such as logos, or anything that may need to be enlarged. Canva: This web-based design program is perfect for creating quick graphics without requiring much design knowledge.